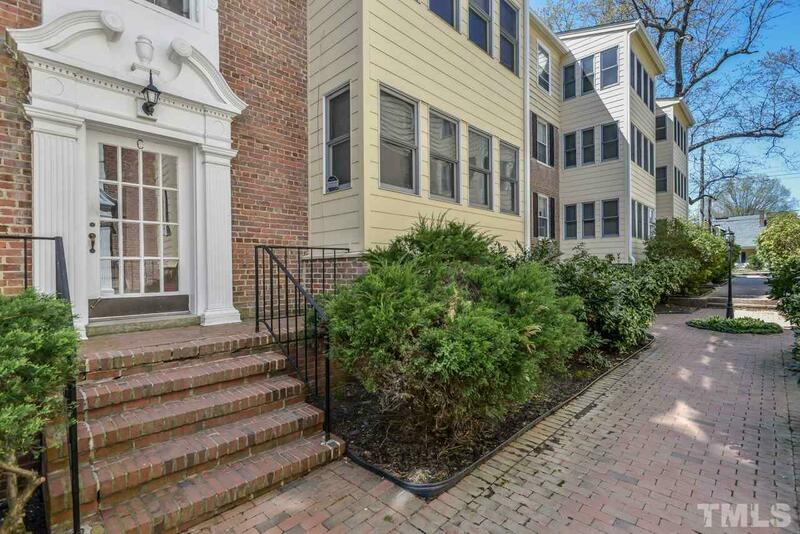 Historic Graham Ct, UNCs finest location, built in 1928, a timeless classic w/in walking distance to UNC campus, downtown Chapel Hill, Kenan Stadium, The Smith Center. 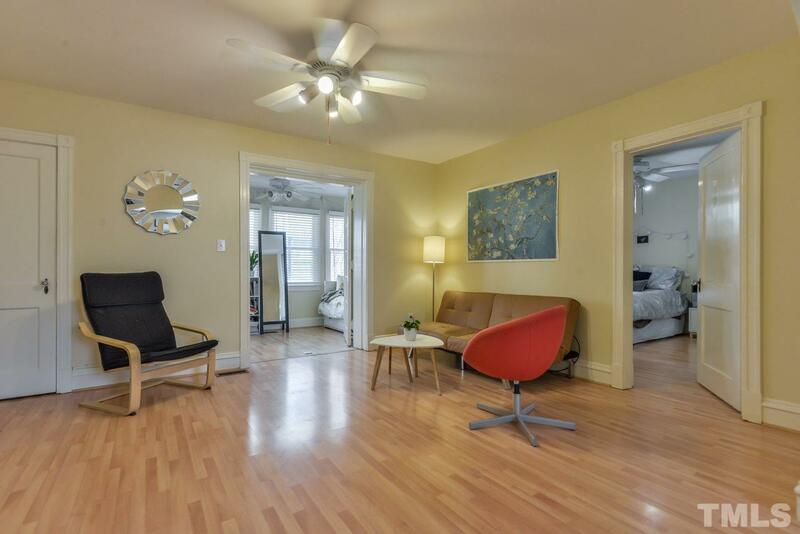 Fantastic investment, last rented for $1,700/mo. 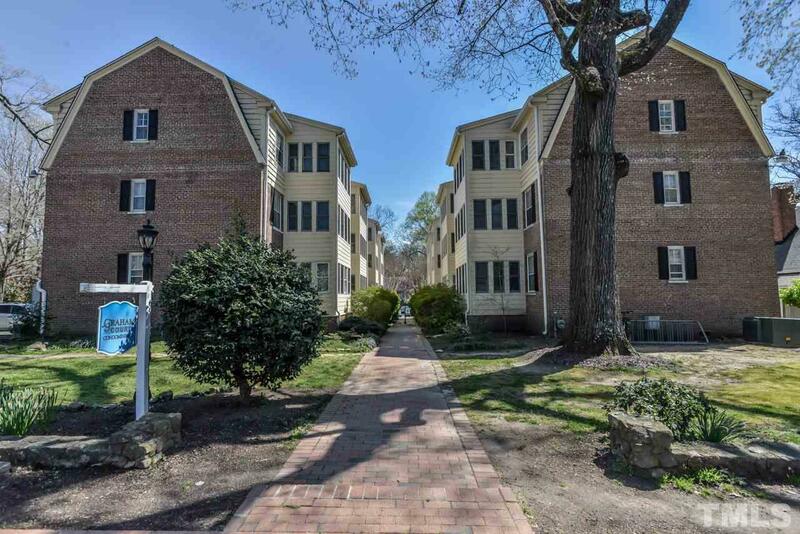 ; there are also many professionals/owner occupants in Graham Ct.1st floor unit w/many updates incl wood-laminate flooring in all rooms except tiled bath, CFs in every room, 2 blinds throughout,& more. 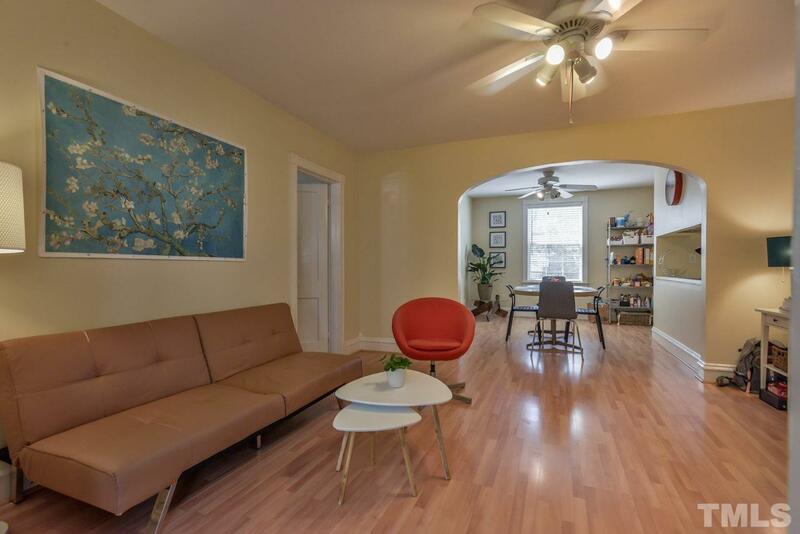 Very gently lived in, move-in ready. Well managed HOA, dues incl water/sewer.